Ottawa's housing market seems to be outperforming many other cities in Ontario, according to the latest numbers from the Canadian Real Estate Association. 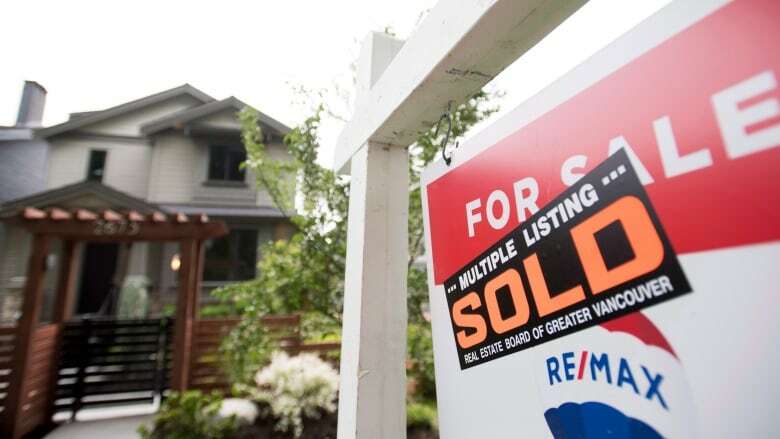 Ottawa's housing market seems to be outperforming many other cities in Ontario, according to the latest numbers from the Canadian Real Estate Association (CREA). In previous years, Ottawa's real-estate market didn't see the same price growth that a lot of southern Ontario went through, said Ben Rabidoux, president of North Cove Advisors, a real-estate market research firm. "You could almost argue this is a bit of a catch up ... because Ottawa had underperformed for so long," he said. Ottawa's growth was higher than several other places in the province the association tracks. Home prices rose 1.4 per cent in the Greater Toronto Area, 6.6 per cent in the Niagara region and 5.5 per cent in Guelph. The Hamilton and Burlington area outpaced Ottawa's numbers with a price increase of 7.2 per cent. Prices in southern Ontario rose considerably over the past several years and have risen faster than people's incomes, Rabid﻿oux said. "There is a bit more room for prices to run in Ottawa and for demand to stay a little more buoyant than you would in the southern Ontario metros." That could change if interest rates go up considerably or if there is a sudden surge of supply, Rabid﻿oux said, but he expects prices may continue to rise for a few more quarters.